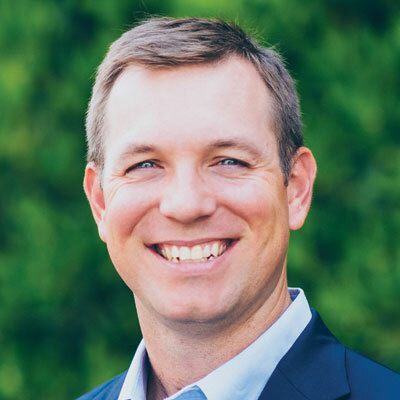 Mr. Trevor Holder provides exceptional service and risk management solutions for clients in a wide variety of industries including Employee Benefits. Prior to joining Sterling Seacrest Partners, Trevor played professional baseball for five seasons with the Washington Nationals and the San Diego Padres. He also played two seasons in Australia and the Czech Republic. Trevor received his degree in Risk Management and Insurance from the Terry College of Business at the University of Georgia. On the UGA baseball team, he earned Academic All-SEC standing three times and Athletic All-SEC two times. Trevor finished his college career in the top ten of UGA baseball history in terms of wins, strikeouts and innings pitched. He was also the recipient of the 2008-2009 Male Sportsmanship Ethics Award for the University of Georgia. As a volunteer, Trevor coaches in the Buckhead Little League and Buckhead Academy. He currently resides in Sandy Springs and enjoys hunting and golf.